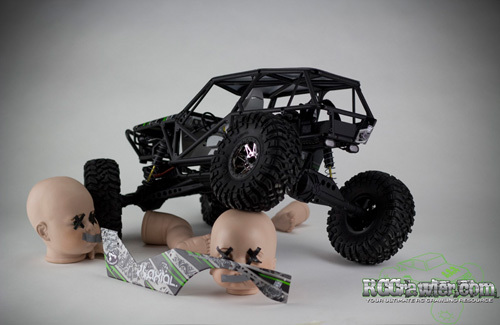 RC ADVENTURES – AXIAL WRAITH UNBOXING A ROCK RACER! Jason’s Wraith, the baby killer. 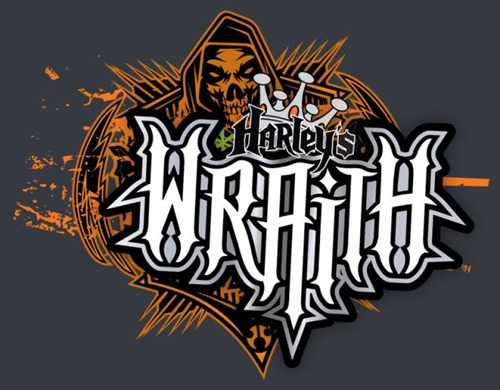 THE OFFICIAL WRAITH SECTION ON RCcrawler.com IS NOW OPEN! This entry was posted in Wraith and tagged Axial, Axial Wraith, Wraith by Axial. Bookmark the permalink.